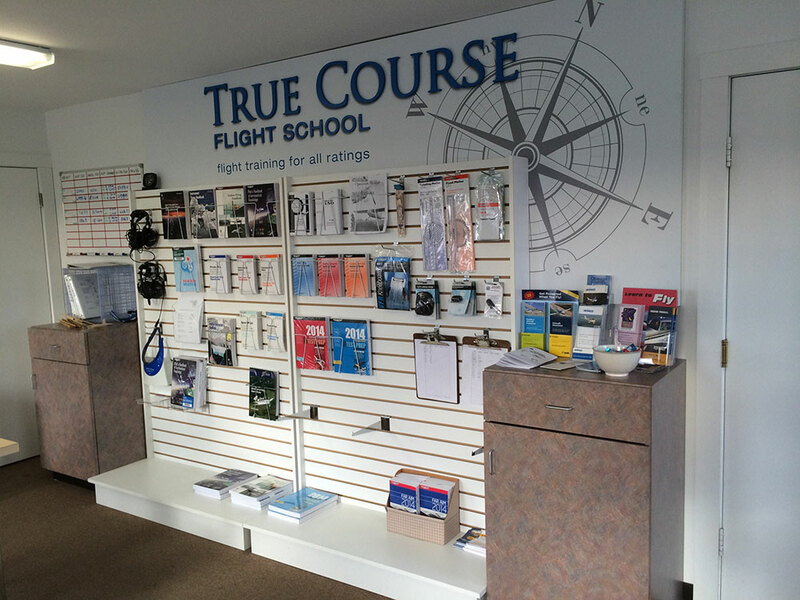 True Course Flight School is here to make getting your private or commercial pilot’s license or instrument rating both enjoyable and accessible. Try a discovery flight today for just $99. From hobbyists to die-hard aviation enthusiasts who are finally ready to learn how to fly on their own, we work with people of all ages, experience levels, and backgrounds to get them comfortable in the cockpit. 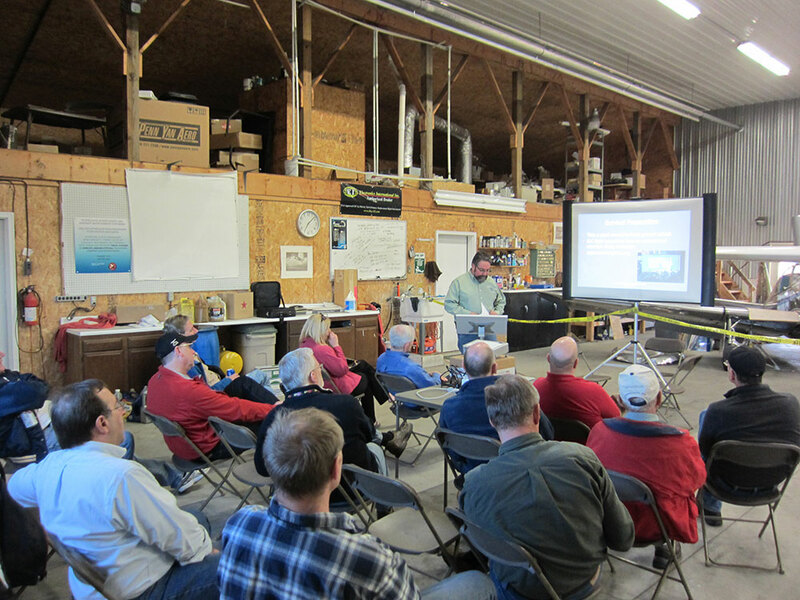 Our school operates out of the Oswego County Airport, and we provide training sessions that work with your schedule. Fun is a big part of the True Course Flight School philosophy. We realize that you’re investing your time and money with us. We want you to enjoy every step of the process, whether you’re working to obtain your private or commercial pilot’s license or are focused on getting your instrument rating. Each time you leave a session, you should look forward to returning for your next one. Our instructors are both patient and experienced, and are ready to share their knowledge with you. 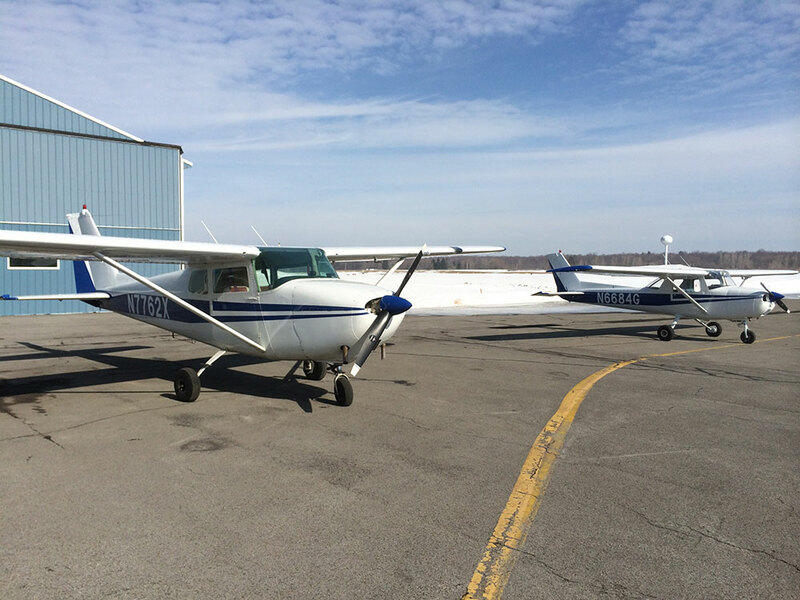 We’re a small, highly experienced flight school based at the Oswego County Airport. 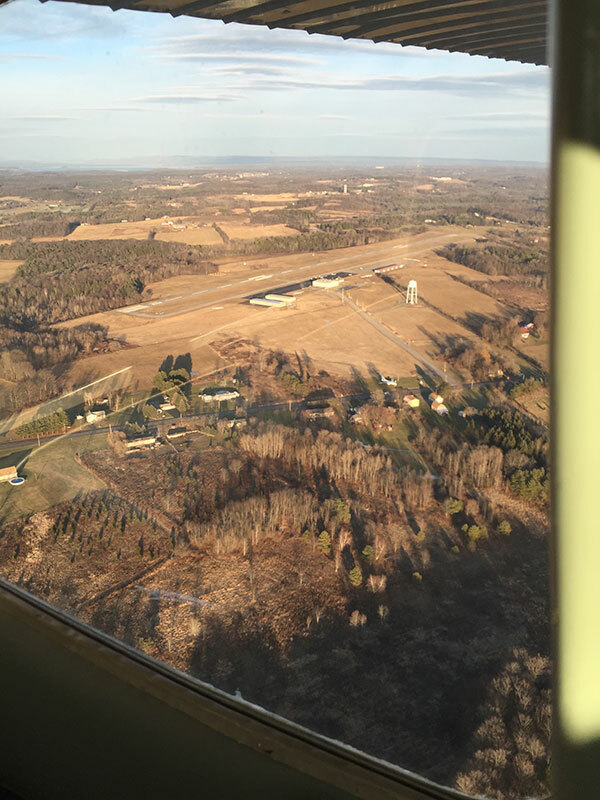 Our three instructors train students on carefully maintained aircraft to give you all of the experience and education you need to get your private or commercial pilot’s license. 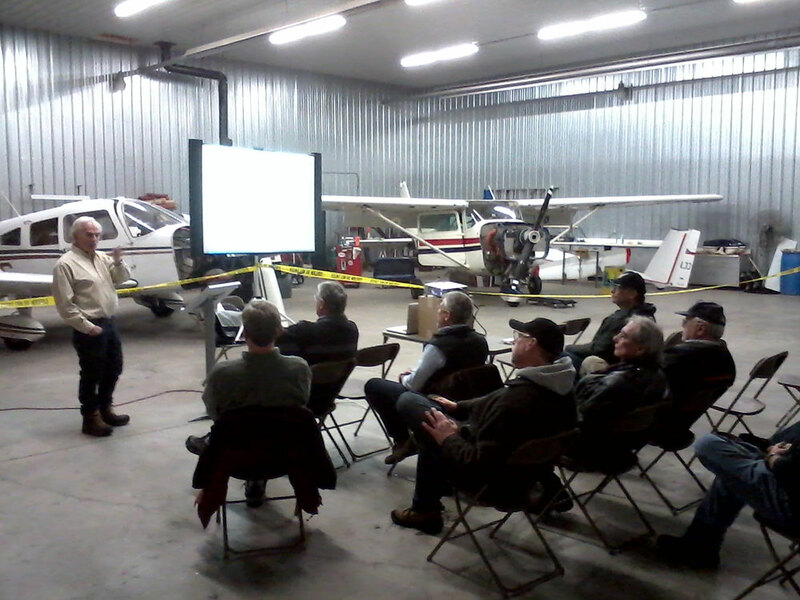 We also provide training for those looking to obtain an instrument rating. 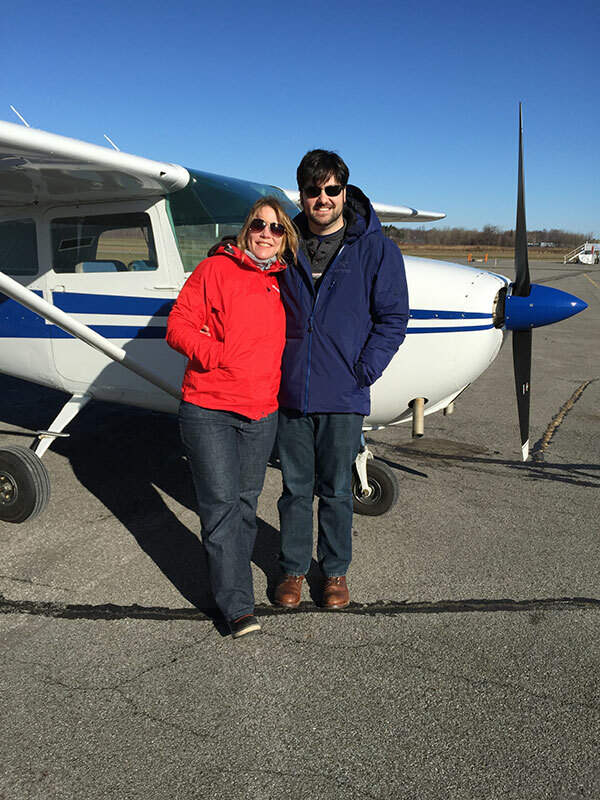 At True Course Flight School, we fully believe that learning how to operate a plane should be enjoyable from start to finish. Our goal is to have you leave each session eager to return for your next lesson. Not totally sure if learning to fly is for you? Try a discovery flight for $99 and get a better sense of what the process is all about. You may also click the “Helpful Downloads” tab to read more about what being a True Course student is like. © Copyright 2015. All Rights Reserved. | Website by Galaxy Communications & Buckle Up Studios.